Ever seen a big, obnoxious, disgusting mess? You have? Awesome! We want to hear about it! Send Contempo Closet a picture or story about the biggest mess you’ve ever seen in your life, and immediately enter to win a Contempo Closet gift certificate worth $500! To enter on Facebook, go to Facebook.com/ContempoCloset and post your picture/story on our wall. Or if Twitter is more your thing, tweet it to @ContempoSpace. The contest will be open to submissions until April 1. The winner will be announced April 10 and contacted via Twitter or Facebook. Good luck! We’re looking forward to hearing about your mess. 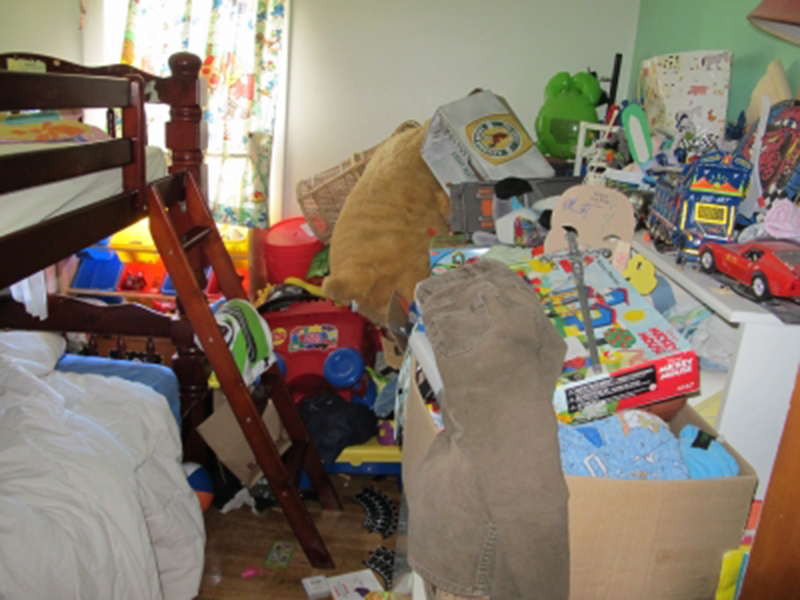 This entry was posted in Closet, Events and tagged Closet, contest, gift certificate, mess, winner. Bookmark the permalink.